Lingua Franca: Will you be my Lingua Franca Valentine? 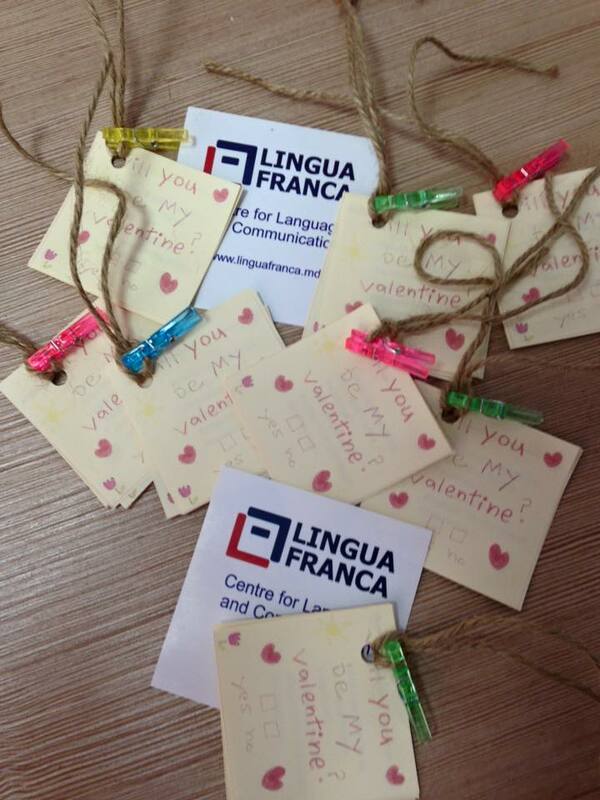 Will you be my Lingua Franca Valentine? All the students in love with English and Lingua Franca are welcome to join our LOVE workshop and learn the ways to speak about love and romance using the appropriate language. If you bring your friend or a better half to the seminar and register for the next March-April session you'll benefit from the total 14% discount: 7% for you and 7% for your partner discount for the March-April session. Grab your love tickets and join us!! !